Nowhere do the powers of good and evil enchant fans quite like they do in competition. Where the hero can morph into the villain and right back again in the blink of an eye. It’s in this arena that we watch our idols fall from grace right before our eyes. And it’s on them to climb back up the mountain. Olofmeister has walked the lines of hero and villain his entire career. His is the quintessential Counter Strike story. The embodiment of a game loved by millions. Sure, you may have heard pieces of his story in passing. 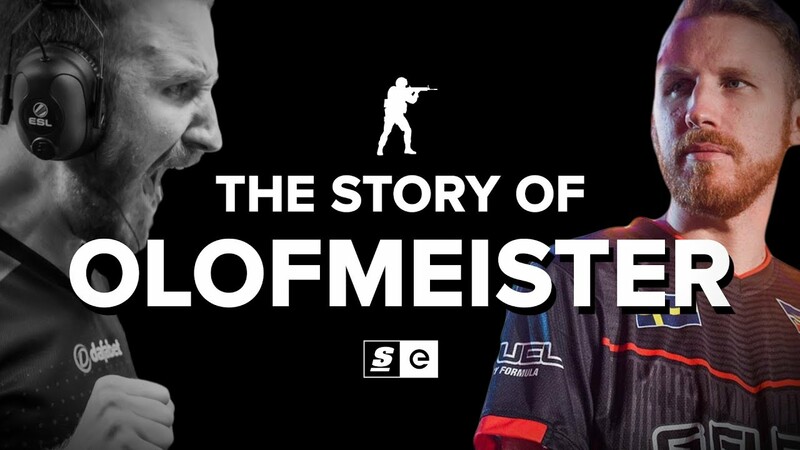 But this, is the whole Story of Olofmeister.